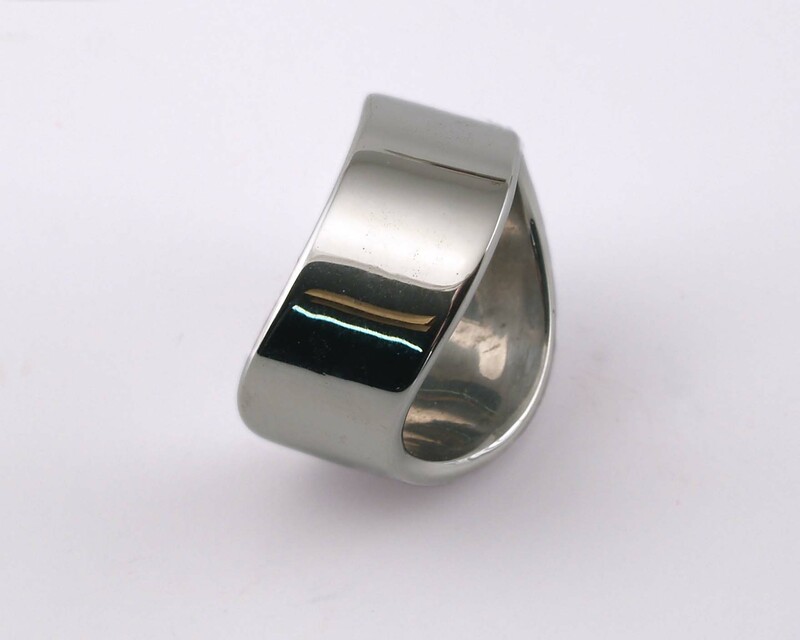 Men’s Ring Ergonomic, comfortable fit, the contours on this ring provide easy wearing with a wide band. 10mm wide is impressive! Simple and clean lines make this ring a contemporary Classic!